Finding the best roofing contractors boils down to finding one with years of experience and accumulated knowledge. Here at Signature Exteriors, we’ve completed over 10,000 projects for our clients since 1951. Find out more about our roofing services. As soon as you fill out our contact form or call us for a consultation, we will start work with you to meet your goals. We make it a point to inspect all the parts of your job site before the installation or repair. This goes beyond a simple overview. Our contractors look out for every single detail that can affect the project so that we know exactly what we need for the job. For example, we can identify the equipment needed for the installation of every shingle. We can also tell you how much space is needed between each nail, what material your insulation needs to be and how it operates, the number of shingles you’ll need to cover the roof and much more. We have every minute detail covered so that we can give you a full estimation of your roofing project. Our team consists of trained professionals that have spent years in the service. We know what the business is and how to manage it. However, it goes beyond simply understanding what we do. We also recognize that the customer comes first. During the installation, we make sure to keep you posted on any developments as they happen. If you have any questions for our roofers, whether it is about design or long-term protection, we’re ready to answer them. Our attention to detail and professionalism is part of our dedication to being the most meticulous roofing service in the state. Lastly, you should know that Signature Exteriors is a GAF-accredited company that can provide you with the best possible materials. Our contractors are up to date with the latest trends and techniques for roof installation and repair. 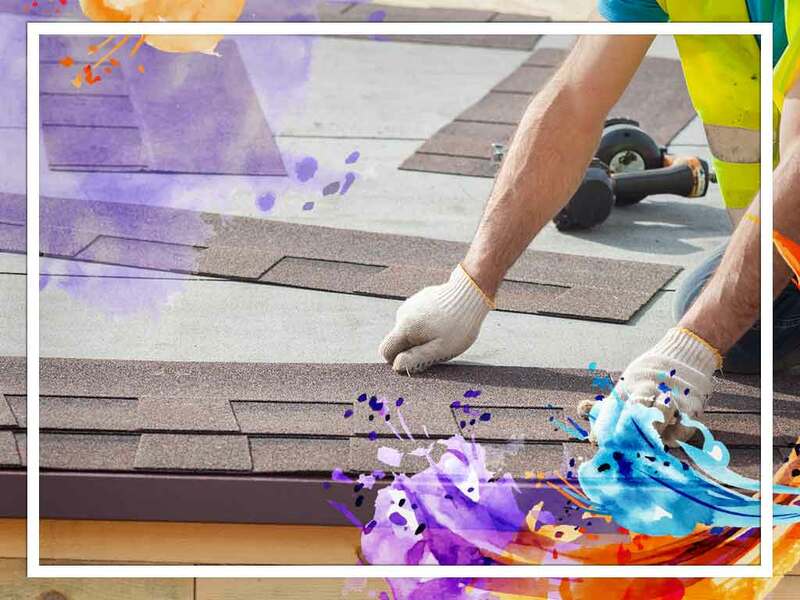 We are also equipped with materials from GAF, which means your home will enjoy the best shingles in the industry. Get a good-looking roof for a good-looking home. We provide quality roofing products and services to homeowners in Stamford and other areas of CT. Contact us at (866) 244-8029 or fill out our contact form for a free estimate.